The 2018 Guardian Roadshow begins on 22 August 2018. This year, workshops will be held in Mpumalanga, KwaZulu Natal and Eastern Cape. 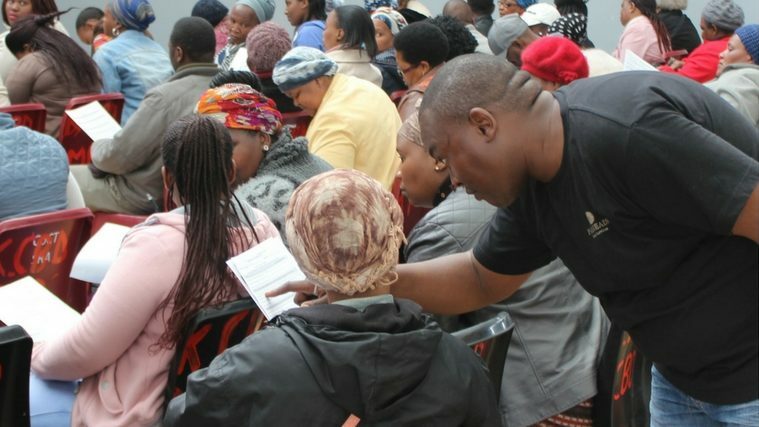 Fairheads and participating Funds host guardian workshops annually for guardians, caregivers, members and beneficiaries of funds administered by Fairheads. Dowload the schedule here. If you haven’t been to a workshop yet, watch this.